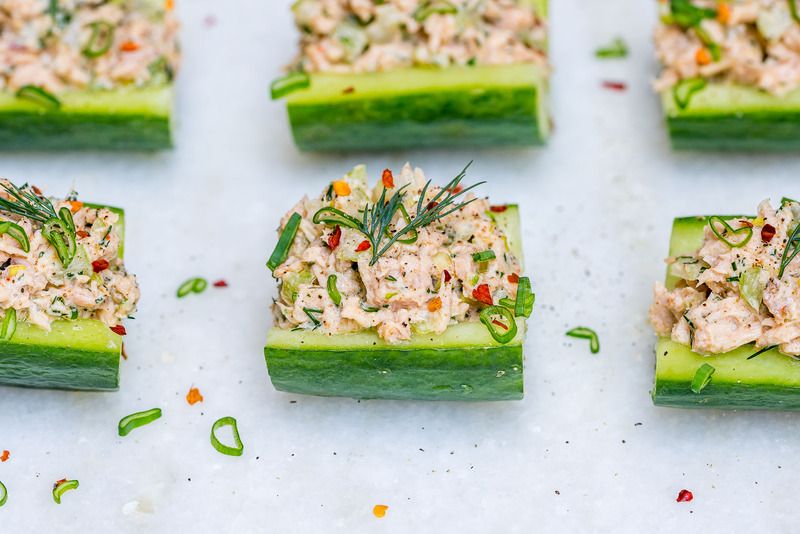 These Clean Eating Wild Tuna Cucumber Boats are Quick & Delicious! 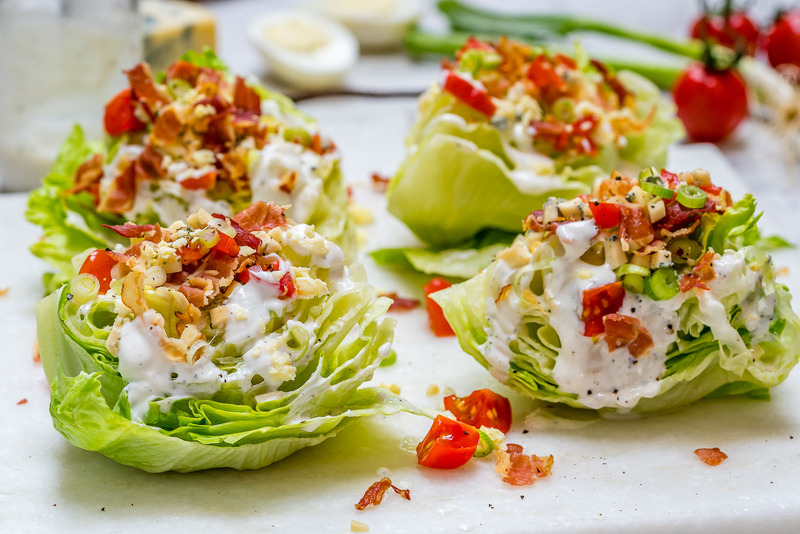 Eat Clean: Loaded Iceberg Wedge Salad + Skinny Blue Cheese Dressing! 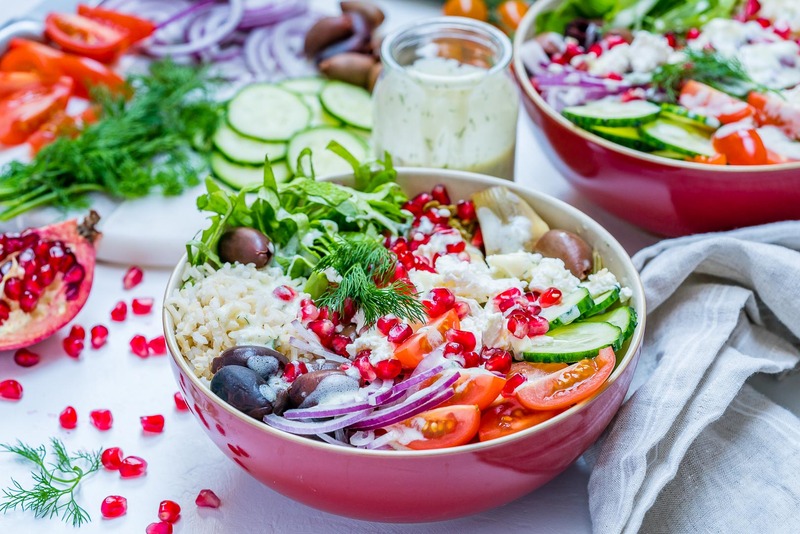 Spring Green Salad with Tuna + Detox Lemony-Dill Dressing for Clean Eating! 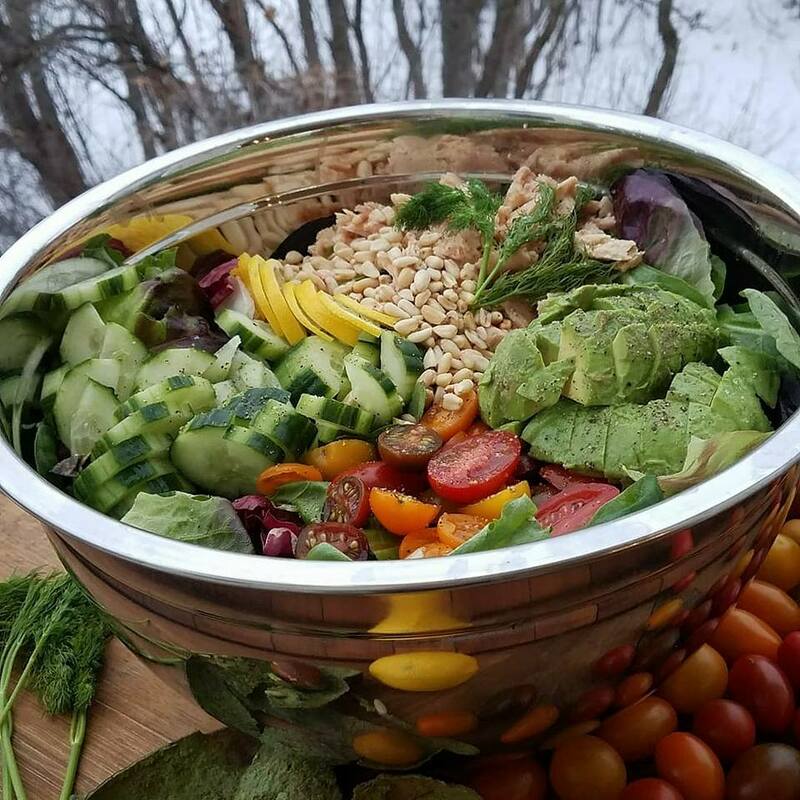 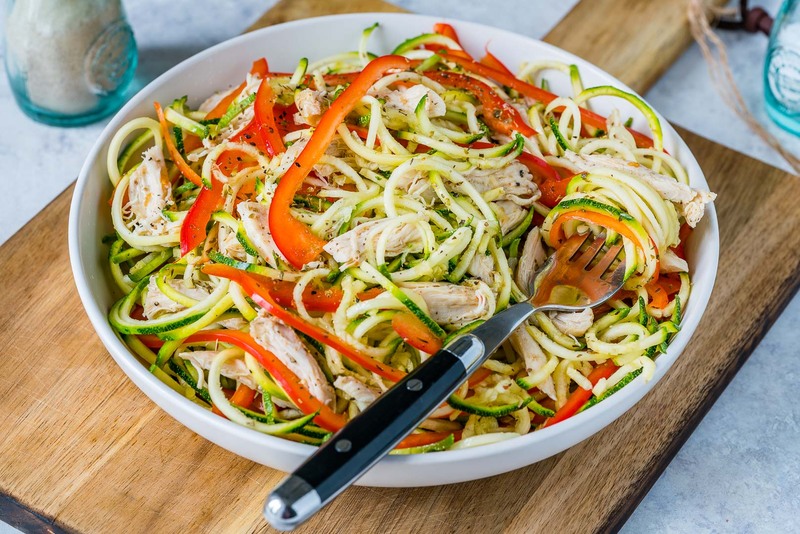 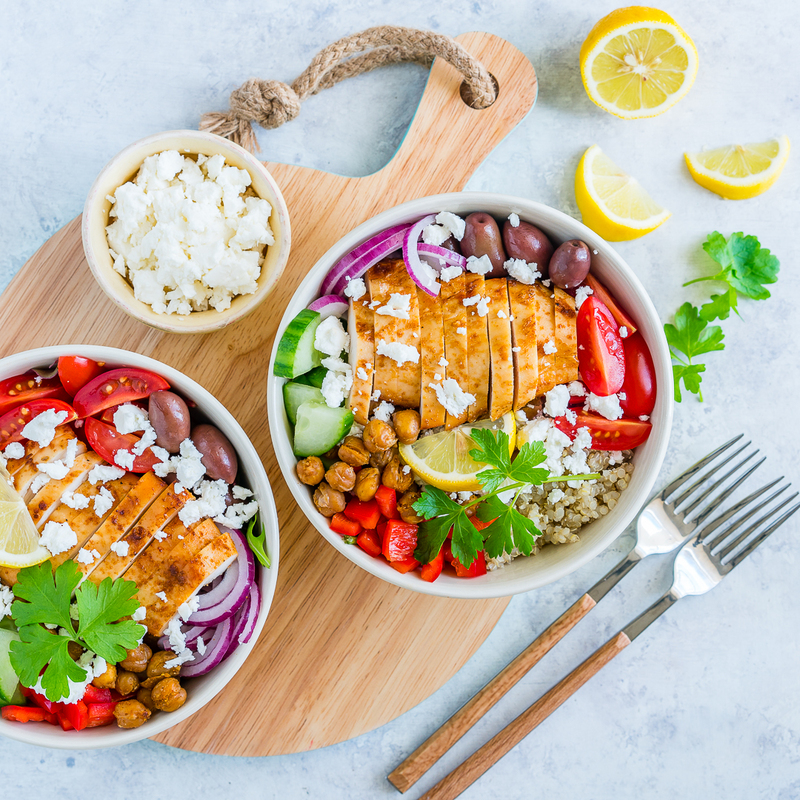 These Mediterranean Green Power Bowls are a Gorgeous Meal Prep idea! 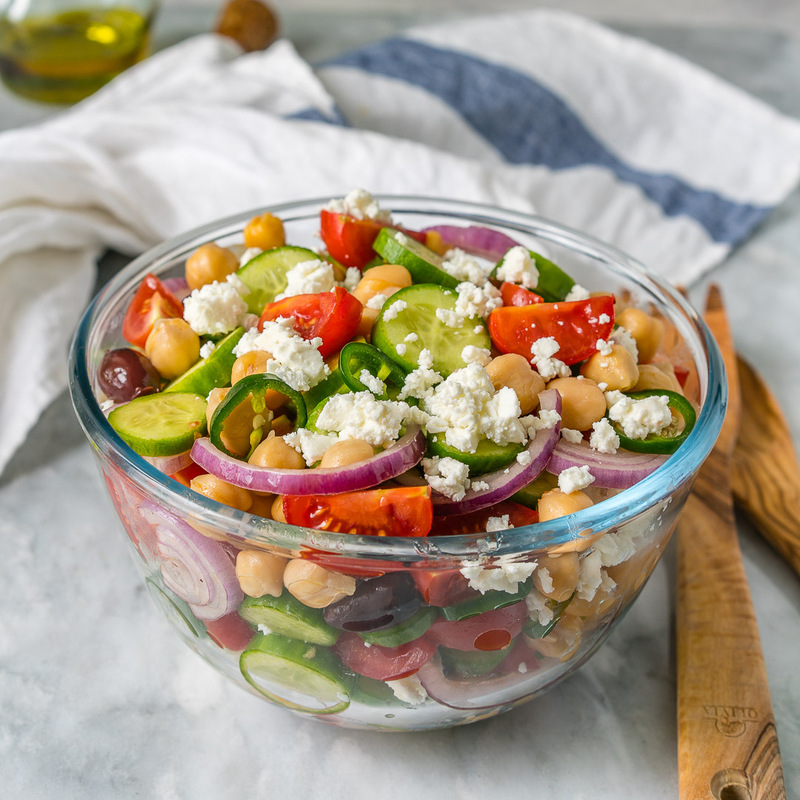 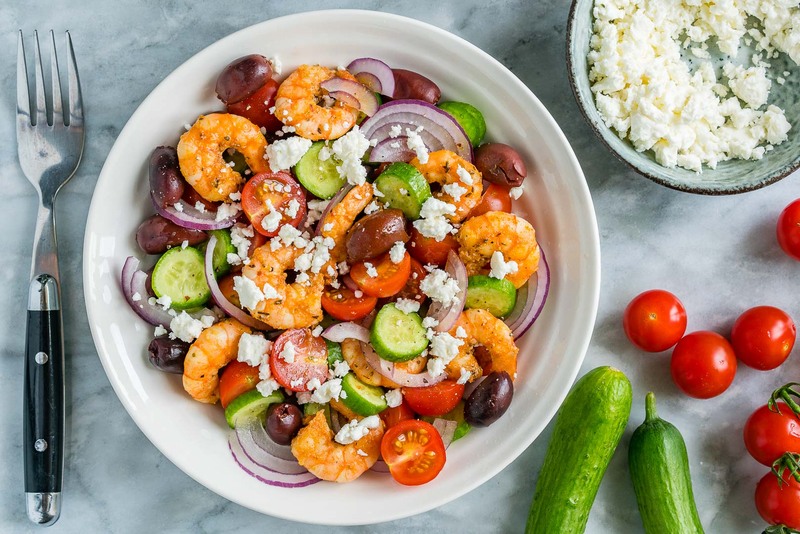 Loaded Greek Chickpea Chopped Salad for Your Clean Eating Goals! 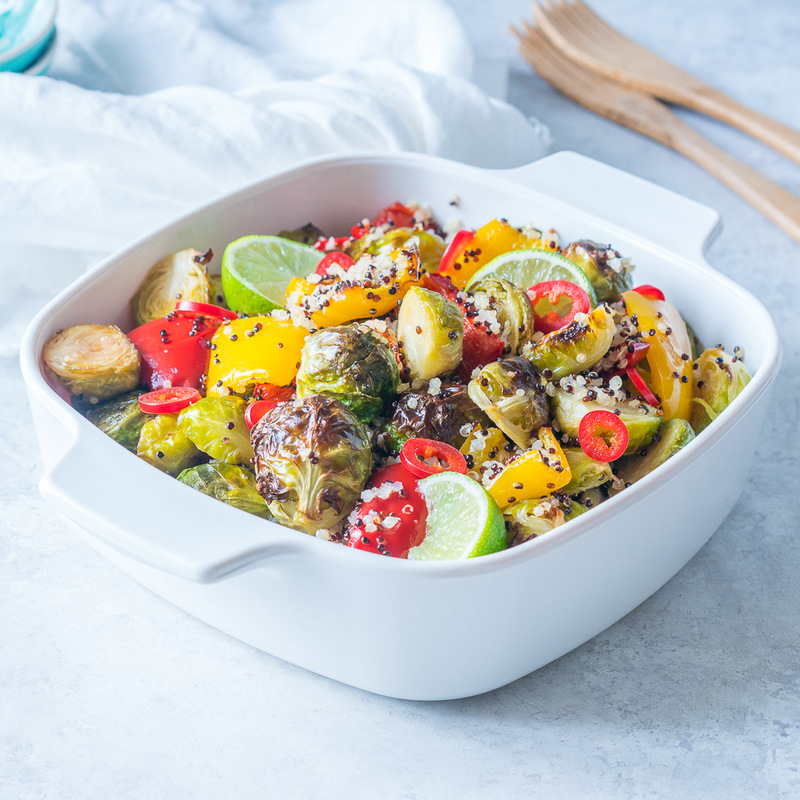 Clean Eating Quinoa Brussels Warm Salad for Winter! 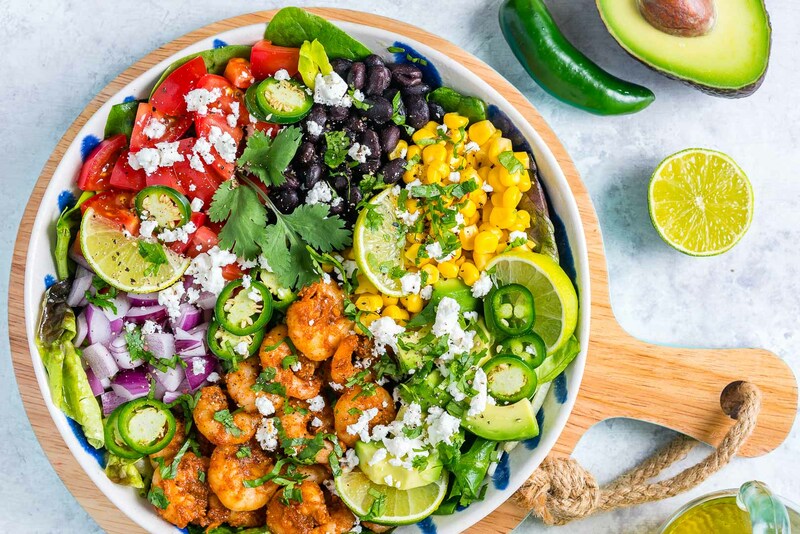 Avocado-Lime Shrimp Taco Salad is Clean Eating Success!